China launched another orbital mission from its Jiuquan Satellite Launch Center using a Long March-2D (Chang Zheng-2D) launch vehicle. The launch took place at 23:40 UTC from Launch Pad 94 of the LC34 Launch Complex. The main payload for this launch was the mysterious Shiyan Weixing-6 satellite. Chinese press refers this satellite to be used for space environment detection and related technical tests. At the time of launch, the identity of all the satellites launched on this mission was not known. Several co-passengers were launched on this mission and more information is now becoming clearer. The launch included Tianping-1A and B, both based on the Pina satellite platform, will be used as accuracy calibration of ground monitoring and control equipment. Another satellite, Tianzhi-1, was developed by the Software of the Chinese Academy of Sciences. The Institute of Microsatellite Innovation of the Chinese Academy of Sciences, the 771 Institute of Aerospace 9th Institute, the Optoelectronics Institute of the Chinese Academy of Sciences, and the Xiguang Institute of the Chinese Academy of Sciences also participated in the development. The launch mass was 27 kg. The TP-1A satellite – classed as one of the co-passengers. Jiading-1, or OKW-01, is China’s first privately designed LEO (low Earth orbit) communications satellite. 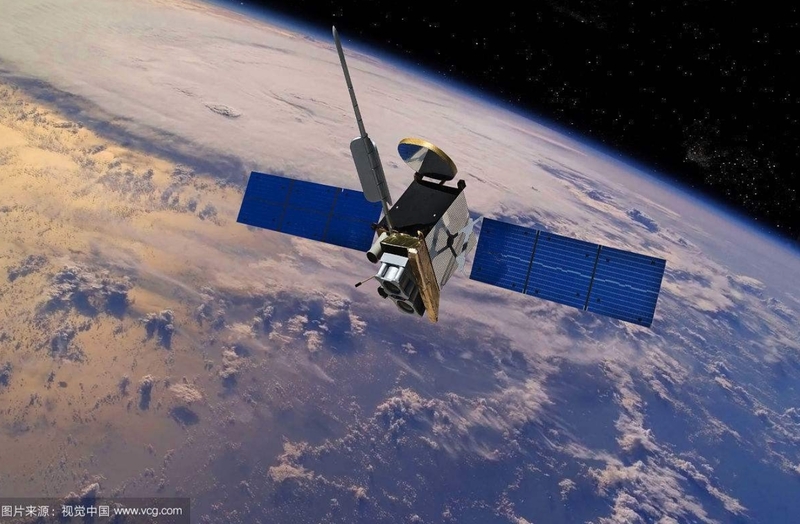 The satellite was developed by Shanghai Ok Space Co Ltd, the first domestic commercial space company, which is located in Shanghai’s Jiading district, and more than 30 invention patents have been applied for the construction of the satellite. Jiading-1 is the first to be developed for the new Xiangyun Satellite Constellation. The operational mission of the satellite is to carry out technical tests for the constellation project. The full deployment of the Xiangyun Satellite Constellation in low Earth orbit, the first of its kind in China, is expected to be completed in 2020 and it is hoped that through increased ground coverage, the constellation will be able to lower costs and speed up operations in a number of fields, such as petroleum, coal, power transmission, and shipping. The launch mass of the Jiading-1 satellite is 50 kg and it includes a messaging system with the capability of inter-operations with the messaging system available with the Beidou satellite navigation system. Spacecraft dimensions at launch were 700mm × 425mm × 500mm. Similar to Shiyan-1, Shiyan-2 was launched on November 18, 2004, also from Xichang and using a Long March-2C launch vehicle. 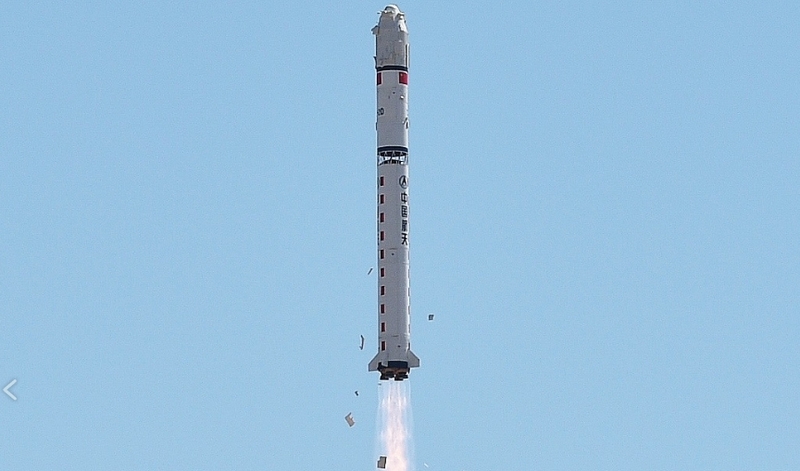 Shiyan-3 and Shiyan-4 were both launched from Jiuquan. Both satellites were experimental vehicles with digital imaging system capable of stereo Earth-terrain mapping. Shiyan-3 was launched on November 5, 2008, and Shiyan-4 was launched on November 20, 2011, and Shiyan-5 was launched on November 24, 2013. The other known satellite to be on-board was the Tianzhi-1 satellite. This was China’s first software-based satellite. literally translated from Chinese as “sky-based intelligence”, Tianzhi-1 is focused on software, carrying a small cloud computing platform and four domestically made smartphones, and unlike a single-mission traditional satellite, it develops aviation software for different satellites and has an app store for various aviation applications. 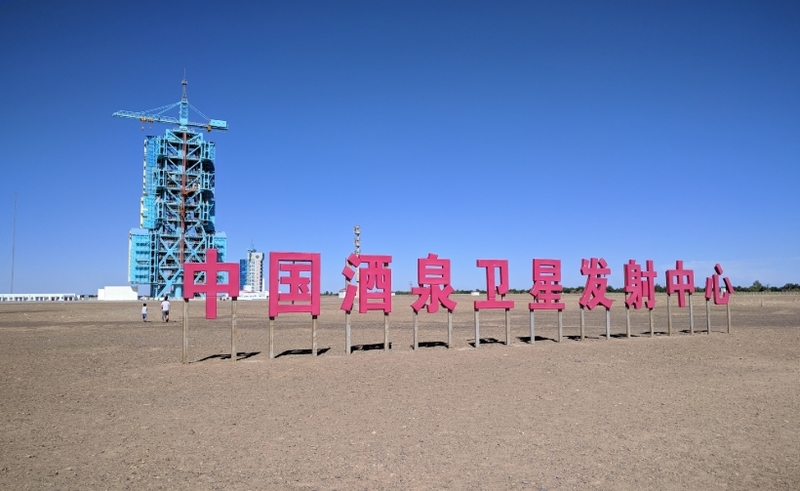 Tianzhi-1 has a high degree of intelligence which allows in-orbit processing of most satellite data, universal software development for in-orbit experiments and universal access to its real-time status through a phone app. 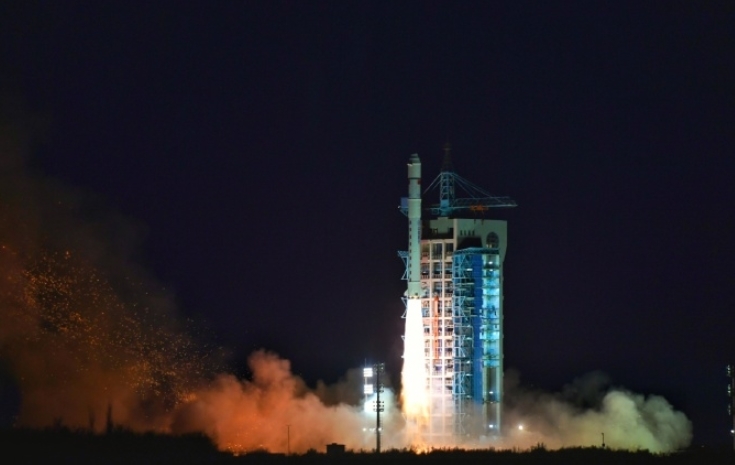 Developed by the Chinese Academy of Sciences, Tianzhi-1 is launched mainly to lay the foundation for a network and to test key technologies for the software-defined satellite system. The project, supported by CAS’ Bureau of Major R&D Program, formally began in 2017.